Merri Health creates healthy, connected communities through local health services for people at every age and stage of life. With sites across the northern metropolitan and rural regions of Victoria, we support people throughout life, with a range of wraparound services spanning from children’s health to aged care. 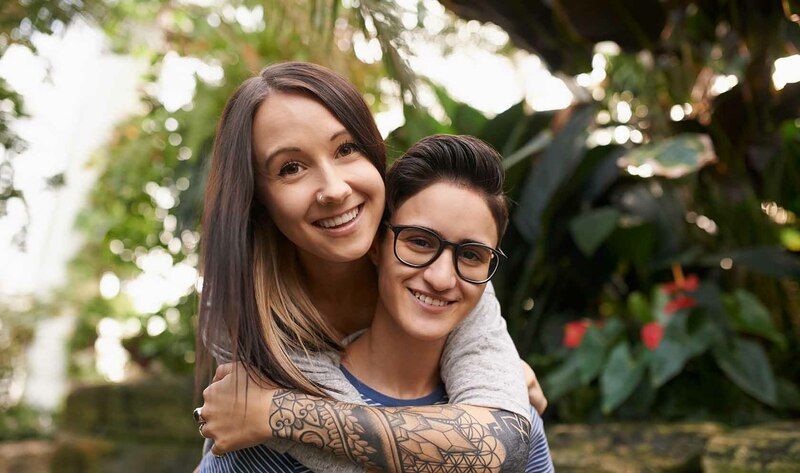 We have been committed to working with our LGBTIQA+ communities for over 20 years, focusing on partnering with people, responding to local needs, and strengthening the health of the whole community. We deliver a range of LGBTIQA+ specific programs including YGLAM Queer Youth Theatre, a social support group for adults with mental health issues and Q Health, an AOD program in partnership with drummond street services. We know that LGBTIQA+ communities experience discrimination, homophobia, biphobia and transphobia, leading to poorer health outcomes than the general population. As a local health service we wanted to create a safe and inclusive space for LGBTIQA+ communities to transform their own health and wellbeing and address health inequalities. Through the use of research, policy, Rainbow Tick Accreditation, co-design and implementation, we have responded to our diverse local LGBTIQA+ communities, ensuring all our services are welcoming as well as creating tailored programs to address specific needs. In 2014 and 2016 we achieved Rainbow Tick accreditation. We recognize that our LGBITQ communities continue to face discrimination and violence, from personal and family relationships, to community attitudes, to political and structural homophobia, biphobia and transphobia. The Rainbow Tick accreditation only ensures that our internal practices and services are LGBTIQ inclusive and as an organization, we need to continue to advocate for inclusive families, communities and society.